This is so up my alley right now it hurts (sounds painful). I ended up back at my friends house the other night and he was playing what he called Quest Dub (nothing to do with the drummer). Its more like Jah Shaka dub records with nose flute on them. He even has Quest Dub sandals. 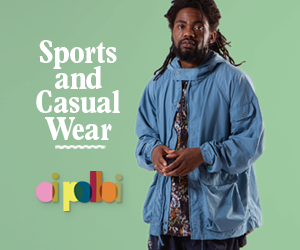 Anyways, Pedrodollar have made a new Quest Dub (genre ©TP2017) 12” with four tracks of proper spacey tracks. ‘A Fun Time Is A Great Time’ is a sample collage shoved through loads of fx, ‘Just Dub’ is a rolling dub house track with a spanking snare and loads of reverb all across the place and Quest Dub keyboards, ‘Money Money Money’ is proper dub. Heavy bassline and spoken vox. Its gritty and does not a lot. Perfect. 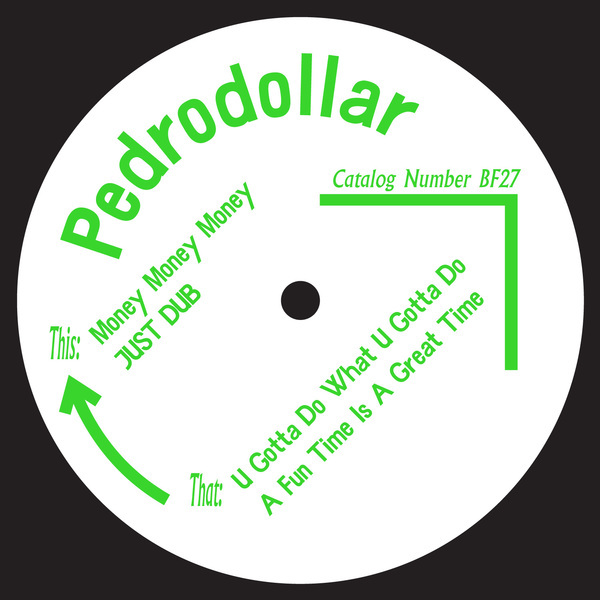 ‘U Gotta Do What U Gotta Do’ comes last and is a little bit happy for me with its little bleepy keyboard riff (though it has got ace mental fx) but the other three get it right so hard that its a massive win for the Quest Dub crew known as Pedrodollar. More soon please chaps.